TV News: PCR’s Top 5 Favorite Television Shows of 2018! It’s the time of the year when people start thinking about the year that (almost) was and what their favorite things were (and not so favorite if you’re so inclined). PopCultureReview is not immune from these musings. We’re rolling out our “Best Of 2018” Lists; click here to see our Five Favorite Movies of the Year! Today, we turn our eye towards our favorite medium, television! Why five? Simple. Three seems too little and ten, too many. I watch a lot of TV; I could generate a Top 25 list of my favorite shows and still keep things off that I really like. So, I get it – your favorite show isn’t here; chances are I really like said show and agree with you that it’s awesome but, the way numbers work, there can only be five in a Top Five List. Now, remember, these are not necessarily the five BEST television shows of 2018 (though, I’d argue, in most cases they are and certainly in the case of my number 1 pick), but rather, our Top Five Favorite. So, here is the list of PopCultureReview’s Top Five Favorite Television Shows of 2018 … after the jump! Author Pop Culture MikePosted on December 18, 2018 December 18, 2018 Categories TV News & RecommendationsTags Best Of Lists, Dietland, Killing Eve, Marvel's Cloak & Dagger, The Alienist, The MagiciansLeave a comment on TV News: PCR’s Top 5 Favorite Television Shows of 2018! Joseph has been taken. Kreizler is despondent. The team is hot on the killer’s heels but still too many steps behind. This is where we are as tonight’s season finale of The Alienist begins. Before going any further, make sure you’re caught up on all of last week’s harrowing action with our deep dive recap & review here! All caught up? Good! Then on to tonight’s season finale of The Alienist, “Castle in the Sky” … after the jump (spoilers ahead)! We left off last week’s episode of The Alienist with that devastating loss. Tonight begins the final two hours of this limited series run and everything is changed. Before you go any further, make sure you’ve caught up with our recap & review from last week, here! Caught up? Good. 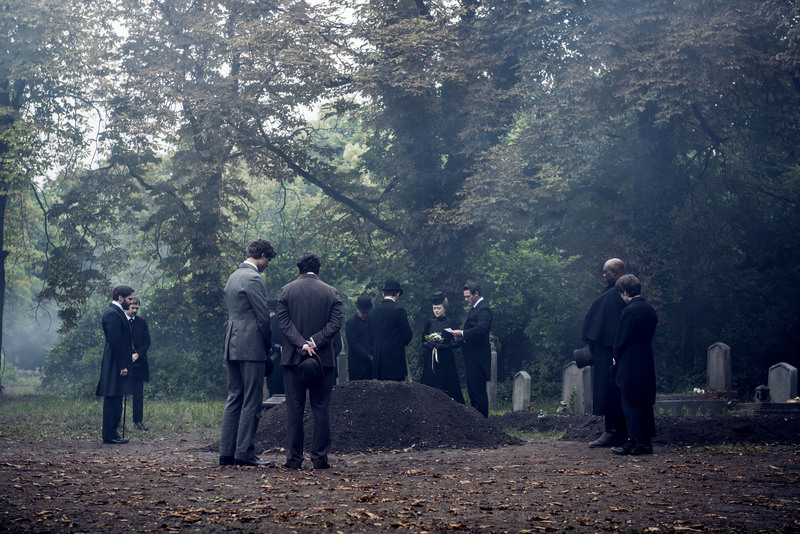 Now, on to tonight’s episode of The Alienist … after the jump (spoilers beware)!! One of the most important episodes in Season 1 of The Alienist, “Psychopathia Sexualis” does an excellent job setting the stage for the final showdowns amongst all our characters. Pieces are falling into place rapidly now and, the final scene of tonight’s episode has far reaching consequences for the remainder of Kreizler’s arc this season. Make sure you are all caught up on our recap of last week’s episode here! Caught up? Good. 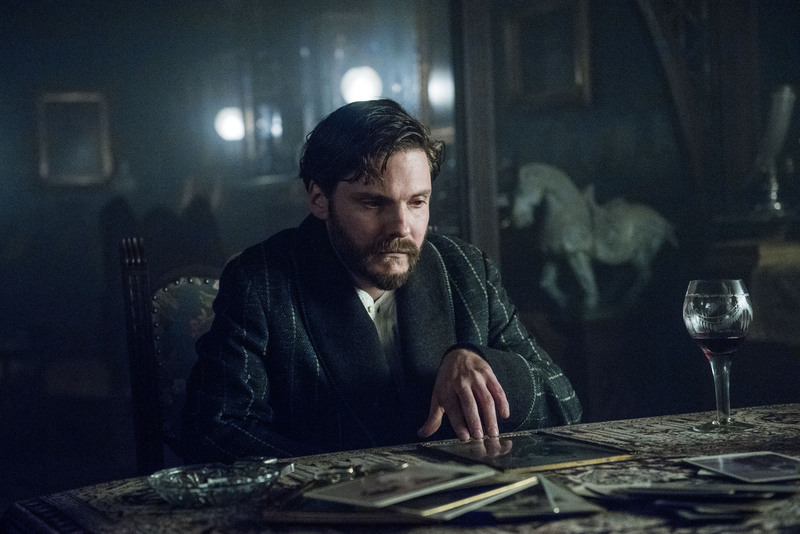 Now on to our deep dive recap & review of tonight’s all new, The Alienist … after the jump (spoilers)!!!! Fallout from “the Slap.” Another dead boy prostitute. J.P. Morgan’s palatial estate. A confrontation. Several confrontations. And, a kiss. Tonight’s episode of The Alienist is not one to be missed. Read on for our deep dive recap and review … after the jump (spoilers beware)!! Season finales, series premieres, all new episode of your favorite shows — tonight has it all!! Our Top Pick To Watch is the season finale of The Alienist (yes, we are so very far behind on recaps, sorry!). Also bowing out is the freshman drama, The Good Doctor. Making its series premiere tonight is AMC’s newest thriller drama, The Terror (2 hour series premiere) which we’ll be watching once Alienist ends. Elsewhere, we’re watching Good Girls and DC’s Legends of Tomorrow. 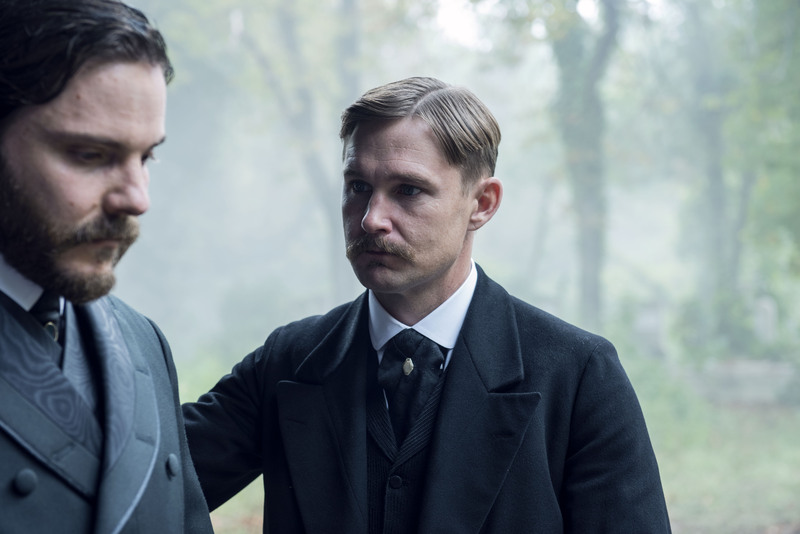 The Alienist gut punched viewers last week with a notable character death so expect the fall out to really hit home tonight in this, the penultimate episode of the season and our Top Pick To Watch Tonight! Elsewhere, new Good Girls and DC’s Legends of Tomorrow lead our What To Watch pack with The Good Doctor and Scorpion as suitable runners-up. The Alienist, Good Girls, DC’s Legends of Tomorrow, these are things to make Monday a little better. Plus, because we have run out of ideas, you can now watch BOTH The Voice and American Idol … in 2018. At the same time. What is even happening in this world?!? Monday Nights are a great time for TV; with the addition of Good Girls (and maybe McMafia, we’re adding it to our test bubble list) in the 10pm slot, we continue to have multiple quality dramas in that hour; The Alienist continues to be supreme entertainment in the 9pm hour and at 8pm, DC’s Legends of Tomorrow have a bunch more episodes before their season runs dry. 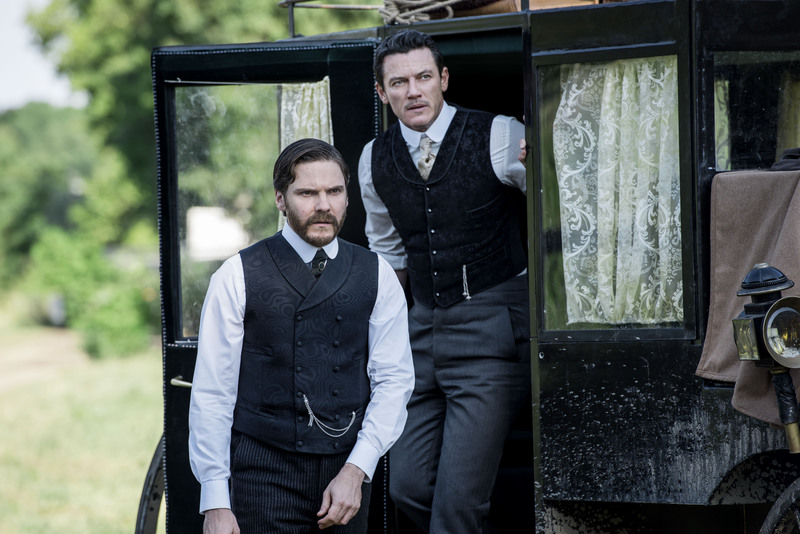 Before you watch The Alienist tonight, make sure you’re caught up on all of the explosive action from last week’s episode with our Deep Dive Recap & Review Here! 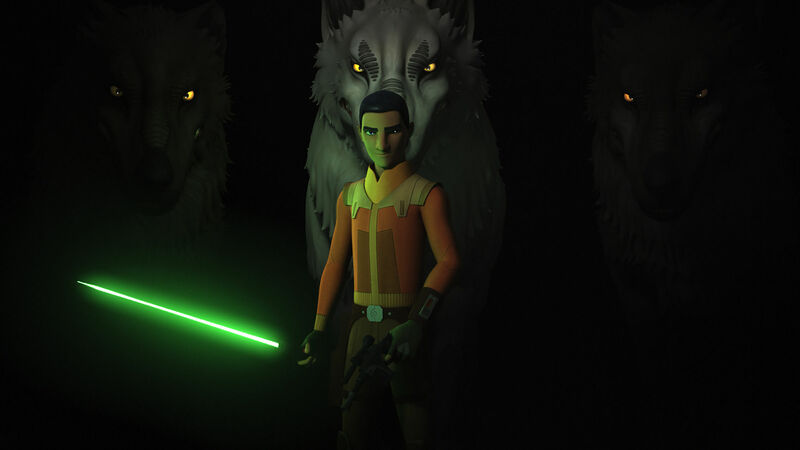 Not on the official What To Watch cause its really niche but the final 3 original episodes of Star Wars: Rebels airs tonight on Disney XD, beginning at 8:30pm. Time to say goodbye to Ezra and the crew of the Ghost. Stevie in a dress. A killer. A murder. Another Murder! Slaps and Piano Concertos. A bronze armadillo!! This episode had it all and the final 10 minutes will have you on the edge of your seat. You do no want to miss it. Read on (spoilers be warned!) for our deep dive recap and review … after the jump!